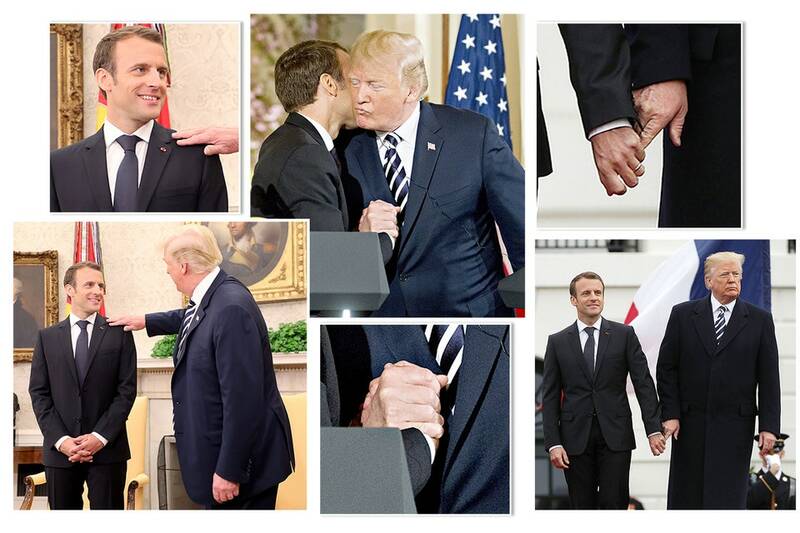 French diplomacy now recalls the lines from King Lear, ‘The worst is not / So long as we can say “This is the worst”.’ By the end of François Hollande’s presidential term, it felt as though we had reached rock bottom ; there were those who even predicted the return of some sense of pride. With the US showing supreme contempt towards European capitals and wanting to reduce its NATO obligations, why not seize the moment and quit NATO, drop the policy of sanctions against Russia and re-imagine the European cooperation ‘from the Atlantic to the Urals’ that de Gaulle dreamed of 60 years ago? Oh, to be grown up and finally free of US tutelage! France, in backing Juan Guaidó’s self-declaration as Venezuela’s interim head of state on the pretext of an imaginary power vacuum, has instead hitched its wagon to the US again and lent its support to an attempted coup. The situation in Venezuela is serious: hyperinflation, food shortages, corruption, sanctions and violence. Forty years ago, three friends founded a group that would change the face of Caribbean culture and create a new musical genre, the only one invented in France since the post-war period: the zouk. This was in 1979, a time when the affirmation of Creole identity was not self-evident. At the end of the 1970s, in the French West Indies: as elsewhere in the Caribbean, the music scene is in turmoil. Influenced by the traditions inherited from the descendants of African slaves, but also by jazz and then by black American funk, great orchestras scour the local scenes, starting with those popular balls that Martiniquais and then Guadeloupe dubbed “zouk”. These big bands are the pride of the West Indies: the Aiglons, the Leopards of Saint-Pierre, Expérience 7, the Grammacks, Malavoi or the Perfecta, which released in 1979 an unforgettable title: “La Divinité”. But this is not zouk. It’s compass (or kompa), fashionable music from Haiti, with its flagship group Tabou Combo, cadence, jazz, biguine, Latin-Cuban rhythms like salsa, American disco that is hitting the world, sometimes reggae or Jamaican ska. 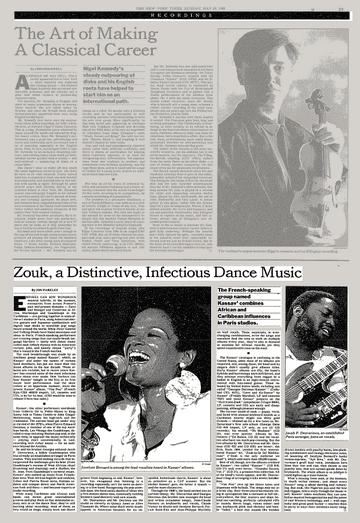 “The term zouk, which means dance party, ball, or surprise party, has been used in Martinique since the 1960s, before arriving in Guadeloupe via the musicians who played on both islands,” recalls the singer from Kassav’, Jocelyne Béroard (1). A zouk, that’s where we’ll dance, have fun on weekend evenings, forget the status of women and men living in a dominated and colonized land. But the “root music”, that of Creolity, is the Guadeloupian gwoka (and the Martinican bèlè), punctuated by the drum (a ka) and emblem of the carnival, heritage of the African and then African-American resistance. The cultural boiling-up accompanies another, political one: independence movements and parties also speak of the rebirth of creolity and antillanity. It is in this cultural broth that a certain Pierre-Édouard Decimus, with his friend Jacob Desvarieux, met in Paris, has a brilliant idea: to renew the gwoka, and adapt the sound to the technological revolution that then affects music production on a global scale – the arrival of synthesizers and drum machines. And above all, to awaken the West Indian identity: “In the midst of independence and identity movements, it was a real intellectual and political process,” Jacob Desvarieux (2) states, with hindsight. Decimus has been a member of the Vikings of Guadeloupe since 1974, who travel throughout the Caribbean and sometimes the metropolis, where the Caribbean diaspora is growing in number. Since 1963, there have been the famous Bumidom years, the Office for the Development of Migration in the Overseas Departments, responsible for organising the labour emigration of inhabitants to the metropolis. Many are employed in public services, the Post Office, RATP or factories, and experience discrimination and contempt for the Caribbean identity. In 1979, Decimus and Desvarieux, accompanied by singer Freddy Marshall, founded the group, recruited bassist Georges Decimus, Pierre-Édouard’s brother, and released a first album of four songs, whose name sounded like a manifesto: “Love and Ka Danse”. Love and dance under the sign of ka, with this English-Creole mix that symbolizes American influence: love, the emblem of disco, which will give the United States another music whose name comes from the place where it is danced: in the house, also black and political music. In the West Indies and Chicago, we are witnessing the emergence of a “music that draws on socio-cultural factors and sublimates the popular styles of the time,” writes Hugo Mendez, DJ and director of the London label Sofrito, specialized in Afro-Caribbean music (3). It was the beginning of a great adventure that would not only upset the West Indies but also spread to the four corners of the globe, a musical, cultural and political movement of global scope, the Zouk, with its flagship group: Kassav’. For, this is how its founders, soon joined by singers Jocelyne Béroard, Patrick Saint-Eloi and Jean-Philippe Marthély, as well as keyboardist Jean-Claude Naimro and drummer Claude Vamur, decided to name themselves. During his years with the Vikings, Pierre-Édouard Decimus had heard this remark more often than in his turn: why is it that a Guadeloupian group does not perform under a Guadeloupian name but borrows from abroad and from the colonial language? “Decimus realizes that these remarks reveal a problem of identity,” writes ethnomusicologist Jocelyne Guilbaut (4), and adds a requirement: that Caribbean music be more precise and technically modern, to appeal to everyone. As for the name, it will be Kassav’, which in Creole means a manioc cake. Why cassava? “First, because it is a vegetable consumed by half a billion men living in the countryside of Africa, America, Asia, the West Indies… On the other hand, because of the symbolism: to be eaten, cassava must be purified. For Pierre-Édouard, removing what poisoned our music and prevented it from being exportable was the first thought. The cassava, cassava in English, was very much in line with the group’s idea. “(1) For Jocelyne Guilbaut, “Kassav’ poses the whole problem: by which music and which value system is defined in the West Indies” (4). And especially towards the metropolis, which looks down on this “exotic” music with condescension. Because, in 1979 and for decades, the French authorities have been very reluctant to accept any attempt at political and cultural emancipation, starting with the teaching of Creole in schools – which is simply prohibited – or its use on the radio. Moreover, at the time, there was only one radio station: RFO (under the aegis of the Société de radiodiffusion et de télévision française pour l’outre-mer, RFO was created in 1982). There is little local music played there. The arrival of free radio stations will change the cultural landscape: Tropic FM, Radio Latina or Radio Caraïbes. Creole cultural bubbling also included many other fields: art, literature, politics. Pierre-Édouard Decimus never hid from it: he was strongly influenced by Édouard Glissant’s speeches and writings on antillanity. Posted in Uncategorized | Comments Off on And from Kassav’ was born the Zouk! Arendt’s political philosophy, formed under Nazi persecution, is having a resurgence in our troubled age. Robert Mueller has finally put a plug in the noxious fart that has oozed for almost three years from the conjoined bowels of the Democratic Party and the national security state — but the stain remains, and may yet be lethal to us all. Russiagate began as a lame excuse for Hillary Clinton’s spectacular failure to defeat her supposedly ideal opponent, a “deplorable” straw man who could easily be knocked down by the supremely “qualified” corporate battle axe. 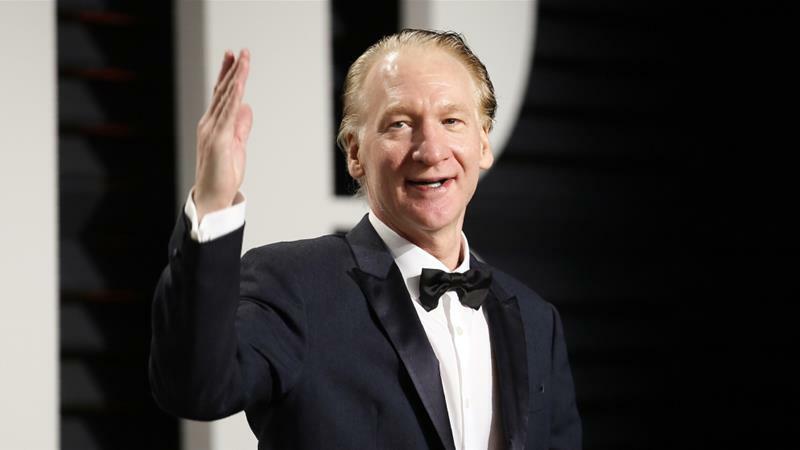 As Wikileaks revealed, Clinton campaign chief John Podesta urged Democrats and cooperative media to make Donald Trump a “Pied Piper ” of Republicans in the belief that a Democratic landslide would result. Corporate media came through for the Democrats, bestowing a total of $5 billion in free air time on the Trump campaign –more than Clinton, Bernie Sanders, Ted Cruz, Paul Ryan and Marco Rubio combined. Thus, the Democrats and Democrat-friendly corporate media gave us the Trump presidency – with decisive help from Black voter suppression in the GOP in Midwestern “swing” states. Simply put, the real rulers of the U.S. empire could not depend on Donald Trump to maintain the momentum of the U.S. military offensive that had begun with Barack Obama’s attack on Libya in 2011 and continued with the jihadist proxy war against Syria, the coup that toppled the elected, Russia-friendly government in Ukraine, and the “pivot” against China. It doesn’t take an algorithm to figure out that the U.S. is rapidly being eclipsed by the rising powers of the east: China and its geopolitical partner, Russia. At this late stage in the imperial game, the only strong cards Washington holds, are military. Hillary Clinton was “all in” with the global military offensive, including a willingness to play “chicken” with Russia in Syria and Ukraine. The fate of empire could not be left in Donald Trump’s erratic little hands, so he was to be hobbled by Russiagate from day one of his presidency. The main objective, however, was not to knock Trump off — which was always a dangerous long shot — but to control him, and to keep the war hysteria going. In that sense, and from the standpoint of the National Security State, Russiagate has been a success. Under Trump, relations with Russia and China have been firmly re-set on State of Permanent Near-War, and Washington has escalated its economic aggressions against Venezuela and Iran to levels that are nearly indistinguishable from military assault. Thanks to Russiagate, the Democratic Party stepped forward to fill the imperial void that was temporarily created in the corporate duopoly by Trump’s takeover of the GOP. The Democrats became the most aggressive wing of the War Party — as if, for foreign policy purposes, Clinton had not really lost the election, at all. Democrats overwhelmingly supported both of Donald Trump’s record-breaking war budgets — including majorities of the Congressional Black Caucus. Congresswoman Maxine Waters strutted around the Capitol waving an American flag and blabbering about how Vladimir Putin was “continuing to advance into Korea ” – apparently confusing that country with Crimea. Ostensible “Black Lives Matter” activists like Shaun King identified fully with former FBI director Robert Mueller and felt “betrayed” by Trump’s distrust of U.S. intelligence agencies– as if Cointelpro never happened, the FBI isn’t out to frame “Black Identity Extremists,” and the CIA doesn’t tell lies for a living.